Tash is part of a WA farming family and spent 8 years as an agricultural researcher and lecturer at the University of Western Australia, University of Glasgow, University of Southern California and University of Sydney. She is an experienced trainer and facilitator, and has spent the last 7 years leading strategic research and innovation projects in WA. Tash founded iPREP WA in 2014, a unique program involving researchers from all 5 WA universities undertaking projects in industry, which won the 2017 Australian Council of Graduate Research award for industry engagement and was a finalist in the Premier’s Science awards in 2016. She was also Chief Examiner for the Plant Productions ATAR exam for 5 years. She has been a WA Innovator of the Year awards judge since 2016, and was on the judging panel for the Agriculture and Aquaculture Entrepreneurship awards in 2018. She has a PhD in Plant Biology and a Bachelor of Science in Agriculture (1st Class Hons), and has qualifications in university teaching, research commercialisation, leadership and corporate governance (graduate of the AICD). View Linkedin profile. Peter is former global CEO, experienced Entrepreneur and Adjunct Professor of Entrepreneurship and Innovation at UWA. His achievements in innovation outcomes have been acknowledged as a national finalist for the Champion of Innovation, as one of Australia’s leading Energy and Natural Resources entrepreneurs and through his former companies as a multiple export and innovation award winner. Peter is a strategic advisor to global technology companies Atomation (Israel), Mantis (USA), SingularityNET (Hong Kong), Tap into Safety and TrackEm (Australia). He was formerly Managing Director of Asia for Fortune 100 company Gateway, Managing Director of Micromine and of Targus Asia Pacific (Singapore), Chairman of Raw Materials Group (Sweden). He holds a Master’s Degree in Marketing, Bachelor’s Degree in Computer Science and has been a Fellow of the Australian Institute of Company Directors since 2008. View Linkedin profile. Claire manages all marketing and communications for AgriStart, including website design and content management, social media, marketing material design, podcast and video promotion. Claire has experience in website consultancy, graphic design, e-commerce and grant administration. Greg works with business leaders to achieve breakthrough results by innovating for growth, securing required capital and executing to increase enterprise value. 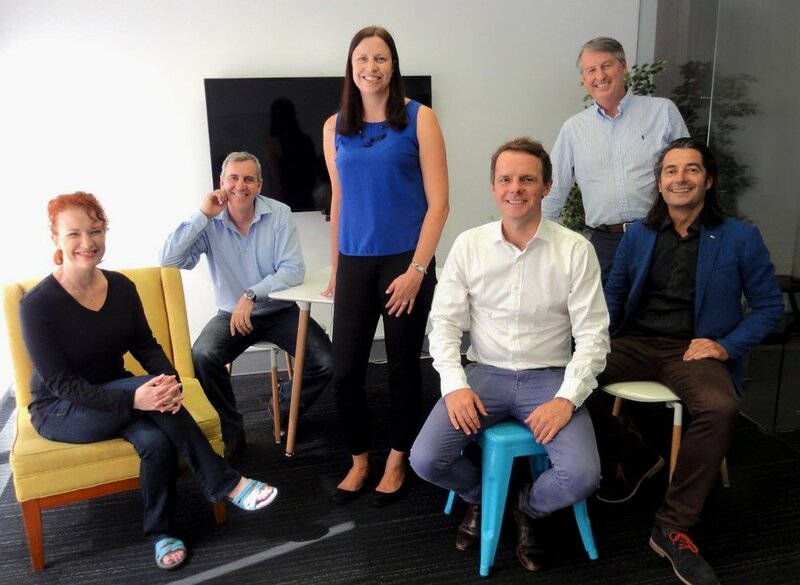 Greg is co-founder and CEO of Entrepreneurs in Residence (EiR) and co-founded Perth Angels. Ash owns and operates a 3rd generation wheat and sheep farm in Cunderdin. Graduate of the Rabo Bank Business Management Program with a large social media following of agriculture experts across Australia.